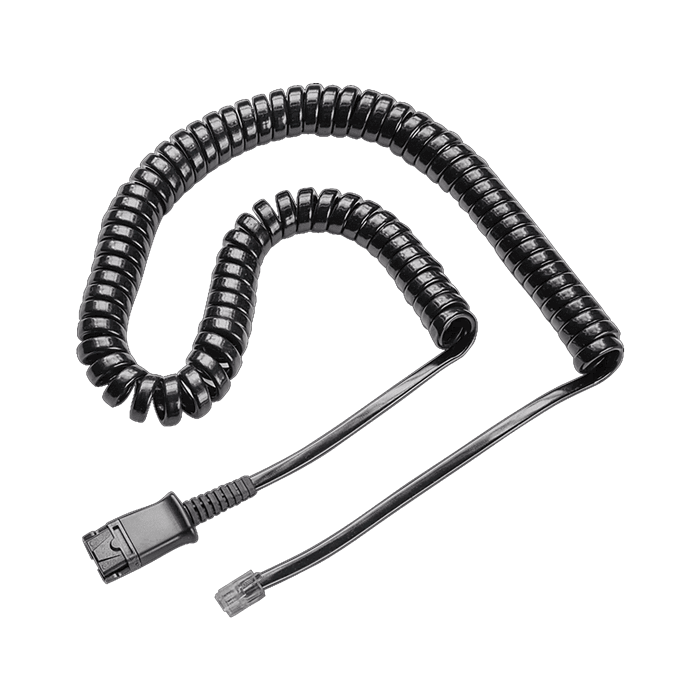 Plantronics U10 Direct Cable - 26716-01 - Headsets Direct, Inc.
Not many “forgot” they were plugged in but those that did nearly re-arranged their desktops. Cord has good strong connection which we hope will have longevity. Awesome customer service to make sure it was compatible with our system!! I’ve had this cord and a headset for years, and have never had any trouble. When two other people in my office wanted one, I recommended this. It is great to be able to wear the headset and disconnect it from the direct cable and be able to move around the office. Compatible with our phone system. No problems at all…will purchase again when needed. Staff quickly answered our questions and gave us the needed information to address our issue. Product worked well, once we got the correct cable. Great connection and no feedback or cracking in the line. Snaps in to headset with ease. One point of connection became loose on one of our headsets and replacing this cord fixed the problem. This was an easy and affordable fix. 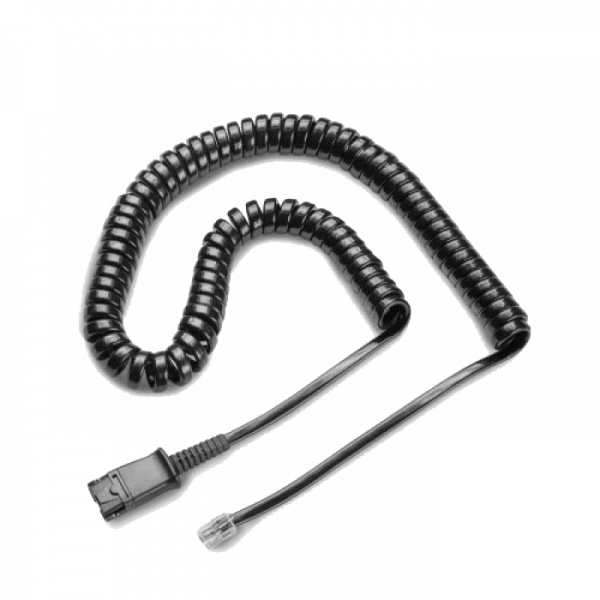 We have been using these cables for over 20 years and have absolutely no problems with them. They work great. We have 50+ phones that use them and very seldom do they go bad and need to be replaced. They are an essential part of our service to all of our members.